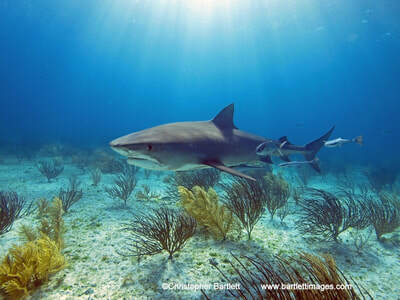 Grand Bahama is perhaps best know for Tiger Beach, a shallow dive site that has been used for over a decade to attract Tiger sharks an hour from the western tip of the island. 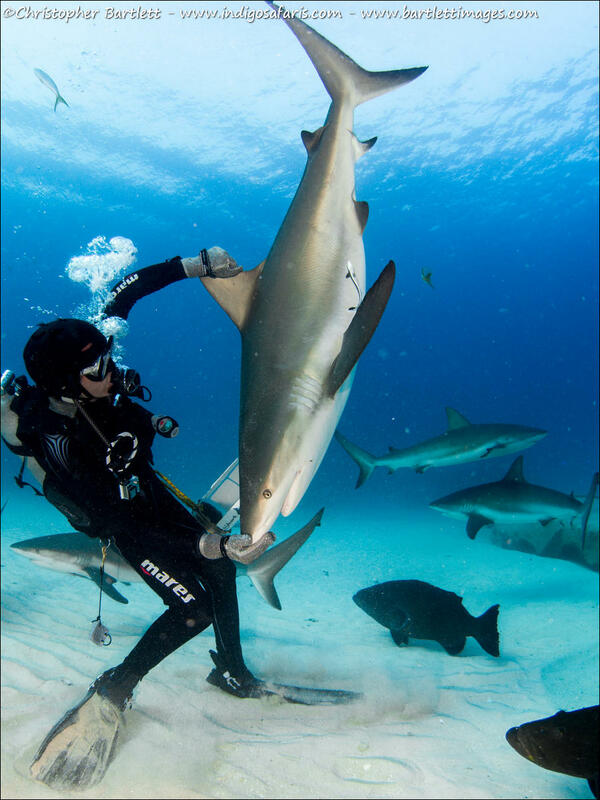 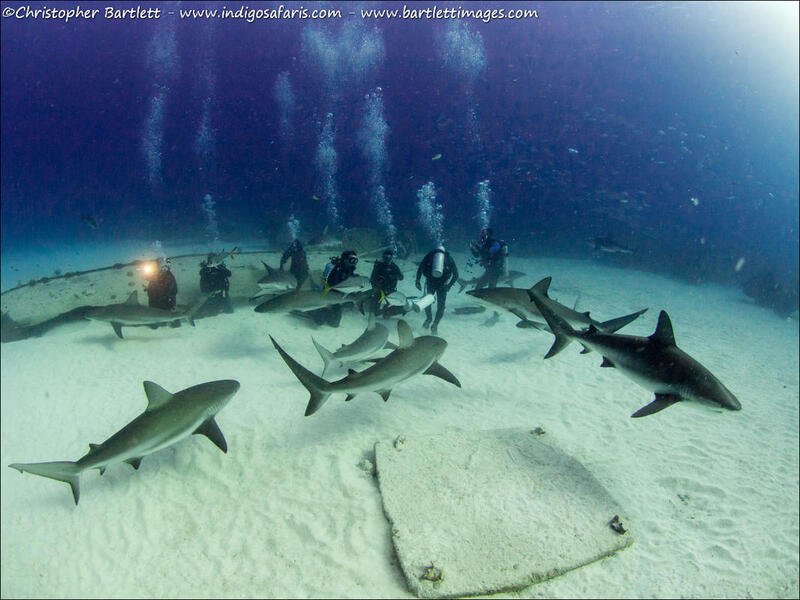 A resident population of Lemon sharks add to the fun. 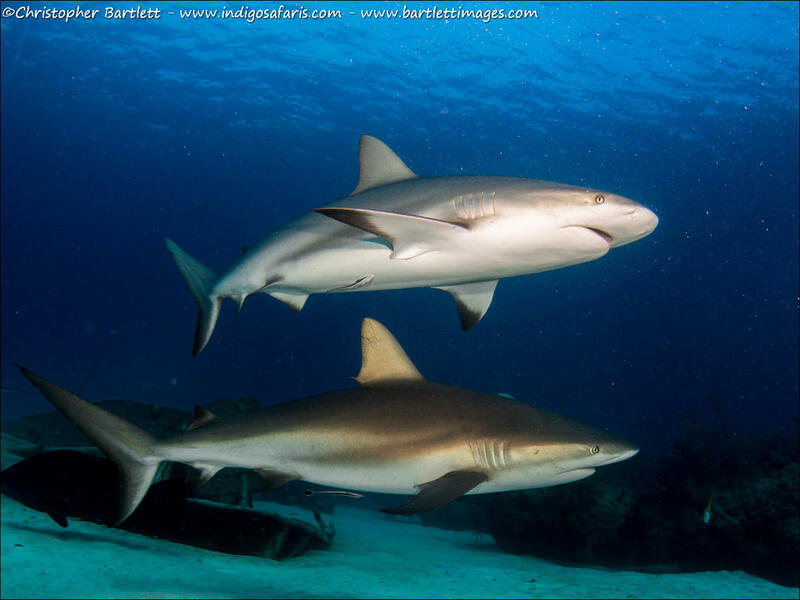 Nearby there are varied patch reefs, and some deeper gullies down to 25 metres, with good populations of Caribbean reef sharks. Straight off the south coast of the island are at least two dozen dives sites, most shallow enough for open water divers, with excellent shark action, rays, turtles and general marine life. 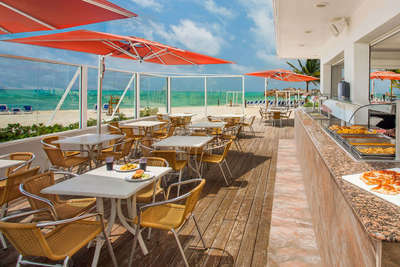 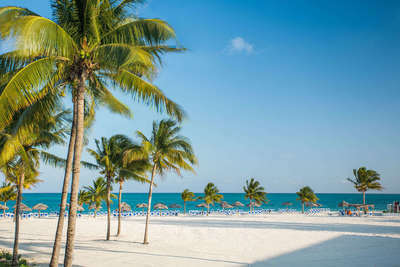 Viva Wyndham Fortuna Beach is a decent, all-inclusive 26-acre resort nestled on the south shore of Grand Bahama Island. 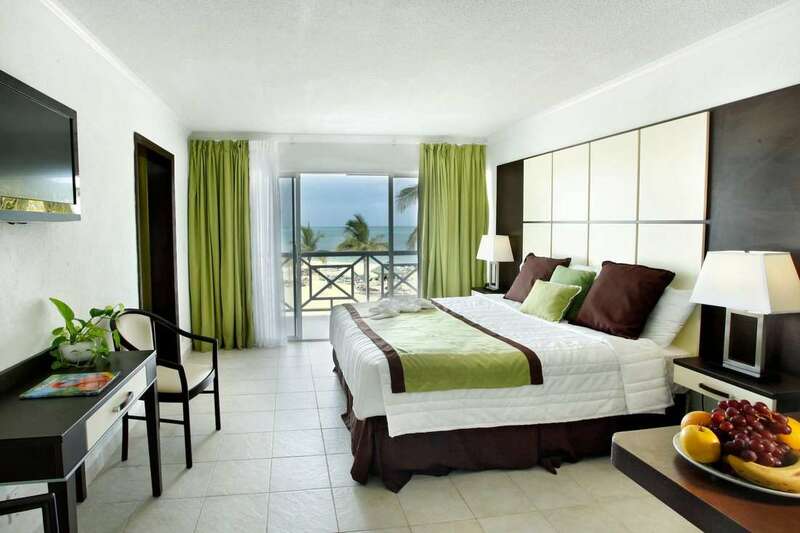 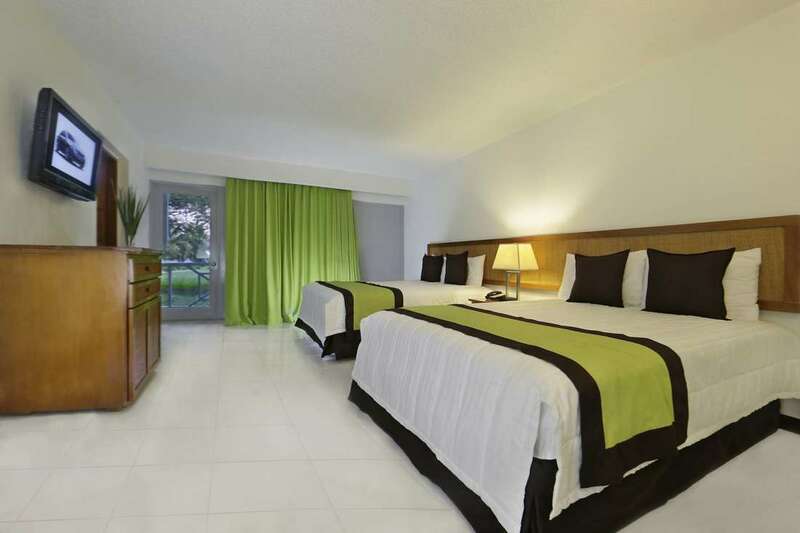 Teeming with lush foliage, natural wildlife, and palm-tree dotted beaches the hotel is an island paradise. Take a dip in the pool or splash in the cerulean surf. Enjoy kayaking, beach volleyball, and snorkeling adventures, or simply relax on the secluded sun-kissed beach. Three onsite restaurants offer delicious international cuisine. 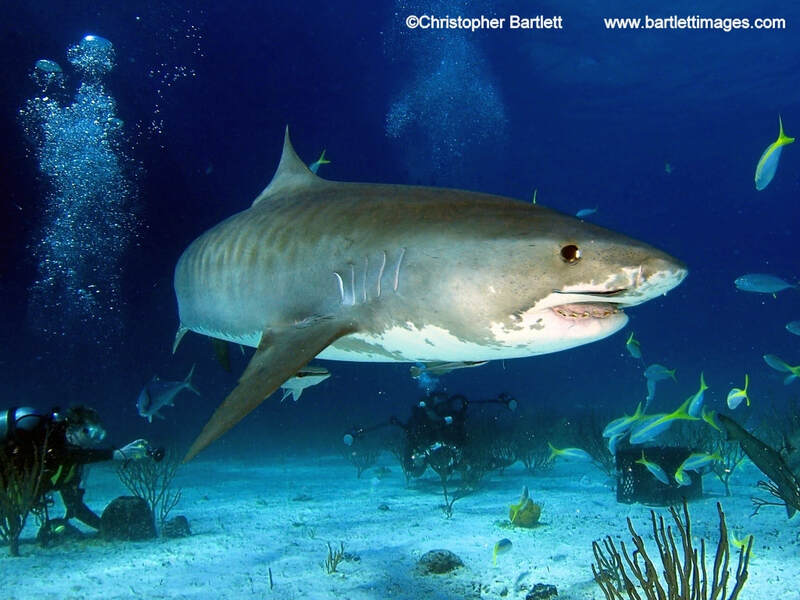 The on-site dive centre partners with the hotel and runs a two-tank morning dive trip, a one-tank afternoon dive trip, thrice-weekly Caribbean Reef Shark baited dives, and twice-weekly Tiger Beach trips. 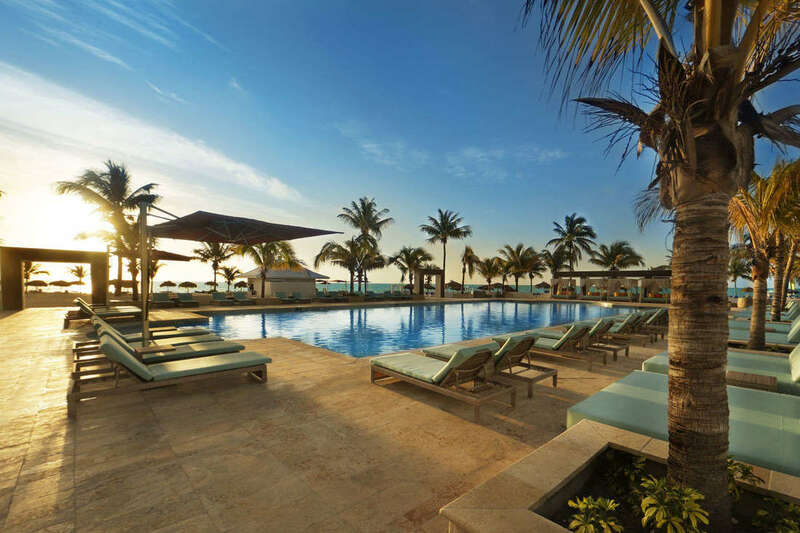 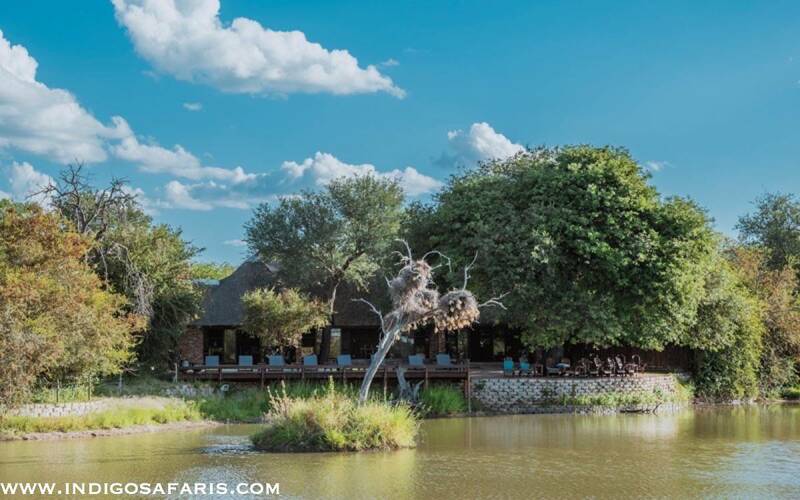 Hotel rates vary considerably depending on the season and special offers we receive, so contact us for a bespoke itinerary and package price. Another option is to take a liveaboard to Tiger Beach, there are several special trips each year. 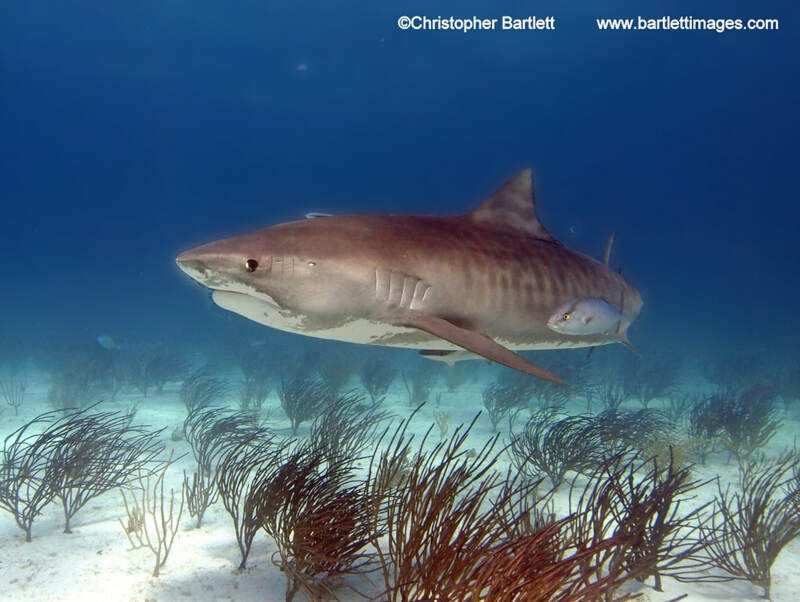 Or join us on our Tiger Beach and West End Shark Safari May 2 to 9, 2020 on the 14-berth Bahamas Aggressor, at a discounted rate. Info here.